Final Fantasy VII was released way back on January 31, 1997, which feels like an entire lifetime ago (and for some of you, it probably is). But Square (Enix)’s JRPG is still finding new homes, releasing for the Nintendo Switch and Xbox One *today*. The story is all about Cloud Strife and friends’ battle against Shinra, a mega-corp that is draining the planet of its resources (naturally, there’s a lot, lot more to it than that). FFVII did for JRPGs what CoD did for first-person shooters, taking the genre to a whole new level of appeal, with the game now having sold over 11 million copies. Its massiveness simply cannot be underplayed, as it changed everything for the Final Fantasy series and gave the original PlayStation a huge boost, as the first Final Fantasy game NOT debuting on Nintendo (FFVII is the fourth-best-selling PS game of all time). But FFVII actually began as a 2D Nintendo game in the style of Final Fantasy VI, and Chrono Trigger , with the game’s development starting in 1995. The team, however, decided to pursue a 3D graphical style, and turned to new-gen consoles to realise its vision. The Nintendo 64 was considered, but ultimately rejected as the hardware simply couldn’t handle the team’s ambitions. So, Square (Enix) did something unprecedented… They switched allegiance to Sony, and the PlayStation. This upset Nintendo so much that they cut ties with Square and vowed, back then, to never support the FF series again. The increased storage offered by CD-ROMs was relished as Square went to town on huge summons animations and stuffed the game to the gills with amazing content. There wasn’t just the main story, oh no, no sir… Mini-games and double-hard optional bosses were here, too – and if you didn’t love Golden Saucer, what was wrong with you? 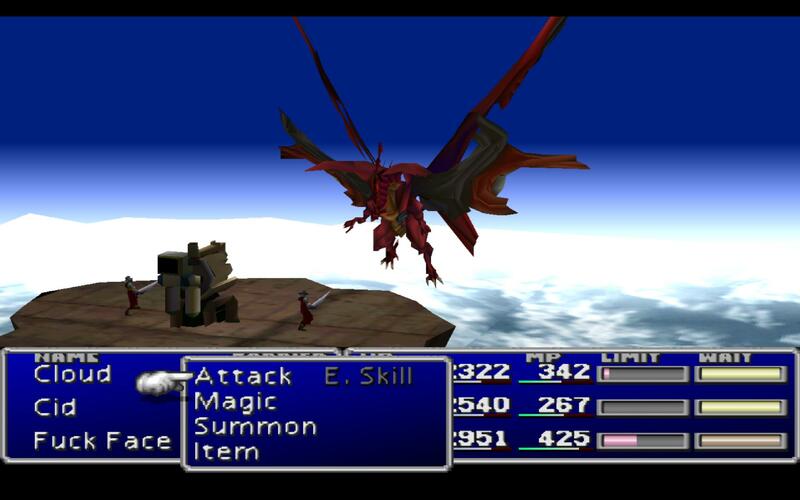 The gameplay, however, was largely kept as it was, with battles retaining the turn-based model of FFV and VI (aka the Active Time Battles, or ATB system). 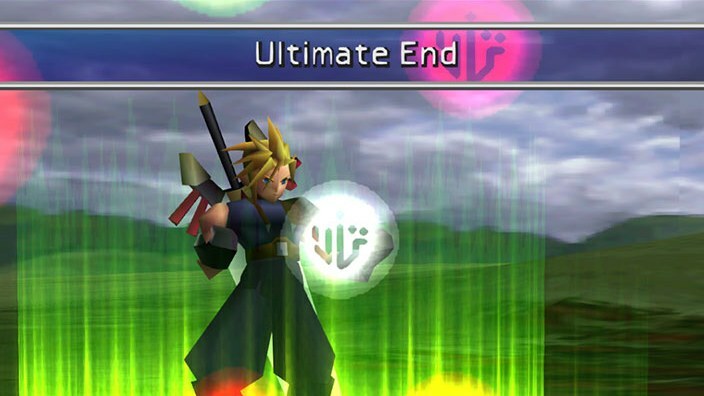 However, the introduction of Materia shook things up, allowing for a high level of character customisation, with abilities switchable between party members while new Limit Breaks showed off unique offensive moves and were an evolution of VI’s Desperation Attacks. In terms of art, the 3D visuals were given a futuristic feel, leaving behind the high fantasy of past FF games. The opening city area of Midgar was chokingly industrial. Recognisably the result of rampant and repeated modernisation. This iconic location became key in the wider FFVII mini-franchise as a symbol of the corrupting power of greed, and authoritarianism. While fantastical, Midgar’s roots are very much in the real world, with Square originally looking to set FFVII in New York City! Art director Yuusuke Naora still looked to NYC for Midgar’s inspiration, basing its design on a popular New York foodstuff: the pizza, with different sectors represented as slices. 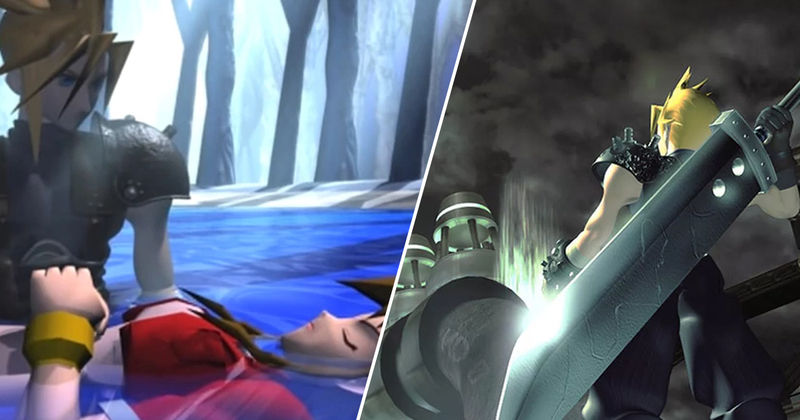 As for the character of Cloud himself, he was always designed to be mysterious, and was originally meant to be under the control of Sephiroth, the game’s ultimate main antagonist. He was also first drawn with flat, black hair – a clear contrast to Sephiroth’s flowing locks. But artist Tetsuya Nomura redesigned him, adding the trademark blonde spikes. Elements of Cloud’s initial design were used later for the character of Angeal Hewley in FFVII: Crisis Core. 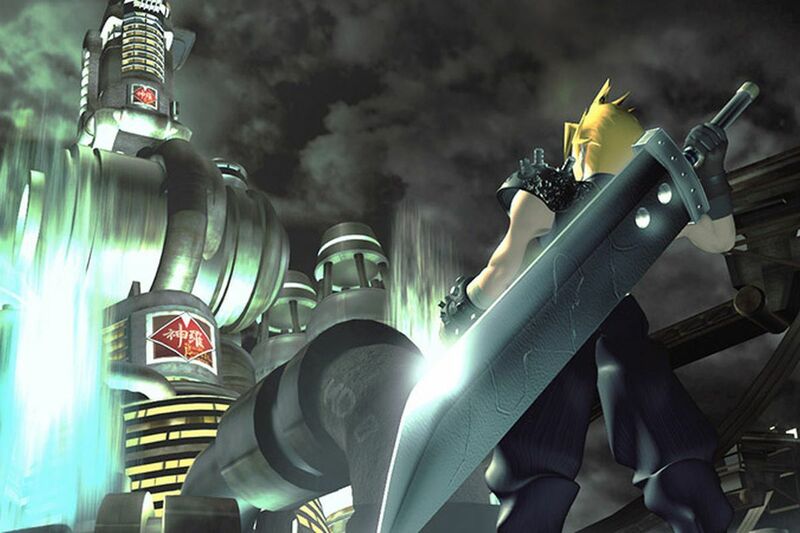 Cloud’s famous Buster Sword, meanwhile, was called ‘the giant kitchen knife’ internally, and its size was massively increased as Cloud’s design changed. Apparently attached to its owner by magnets… impractical, sure, but absolutely iconic. 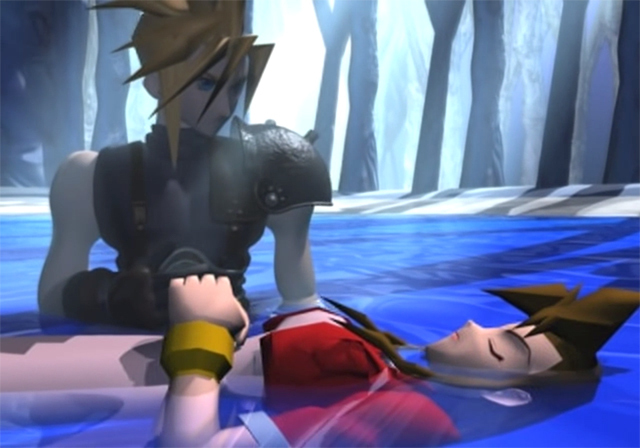 One of the most memorable story moments of FFVII is the death of Cloud’s companion, Aerith Gainsborough (or Aeris, depending on where and when you played the game). A major party member, her murder – by Sephiroth – is a shocker, and game director Yoshinori Kitase really wanted to flip convention by having a sudden death, with no foreshadowing or cliches, reflecting the messiness of reality – of accidents, and disease rather than the heroic deaths of so many fantasy stories. The music of FFVII was composed by Nobuo Uematsu, who’d worked on the previous six FF games and his approach was one of complementary scoring, with music written to best suit particular scenes while also delivering a number of earworm melodies. The first piece he wrote was for the game’s opening cinematic, which nails the tone of what’s to come perfectly. The soundtrack has enjoyed a life of its own since 1997, earning a number of releases on digital and physical media and being performed in concerts around the world. While one of the most expensive games ever made in 1997, with a development and marketing budget of $80m, Final Fantasy VII sold copies enough, and won awards enough for the project to be a profitable one for Square. 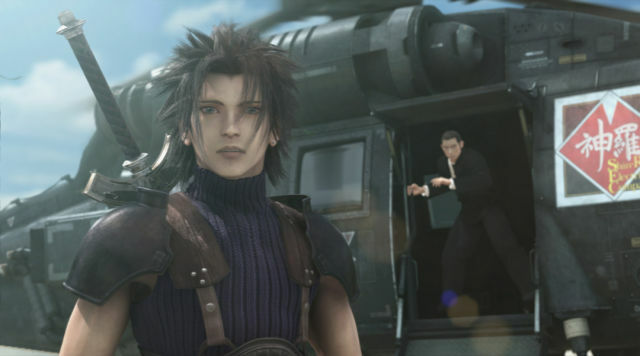 The game’s popularity saw the developer expand FFVII into a mini franchise all of its own, within the FF brand, encompassing three more video games, a CGI movie, a number of short stories, and much more. And, of course, there’s a remake in the works, which was announced in 2015, at E3 in Los Angeles and received a standing ovation from the assembled media. 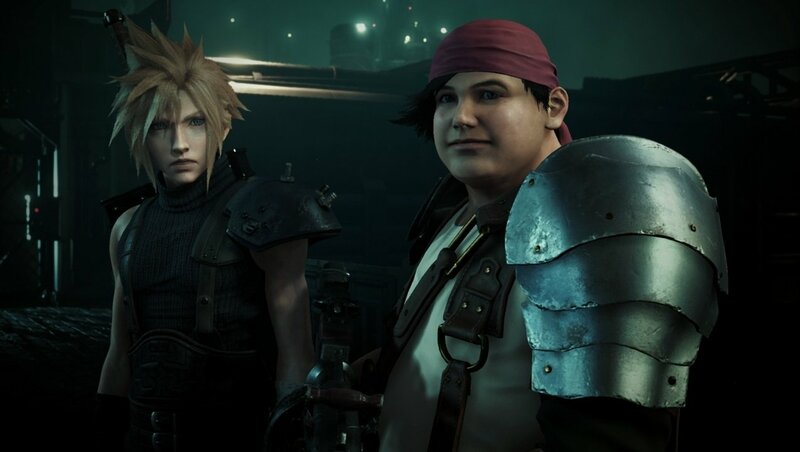 Before the remake arrives, however, Final Fantasy VII remains very playable on modern systems, with its Xbox One and Switch release following a PS4 version which came out in December 2015. These new versions feature a few neat updates, including increased battle speed, auto Limit Breaks and the option to turn off random encounters. So if it’s just the story you want to play through, be that for the first time, or the fortieth, these versions are the ideal FFVIIs for you.